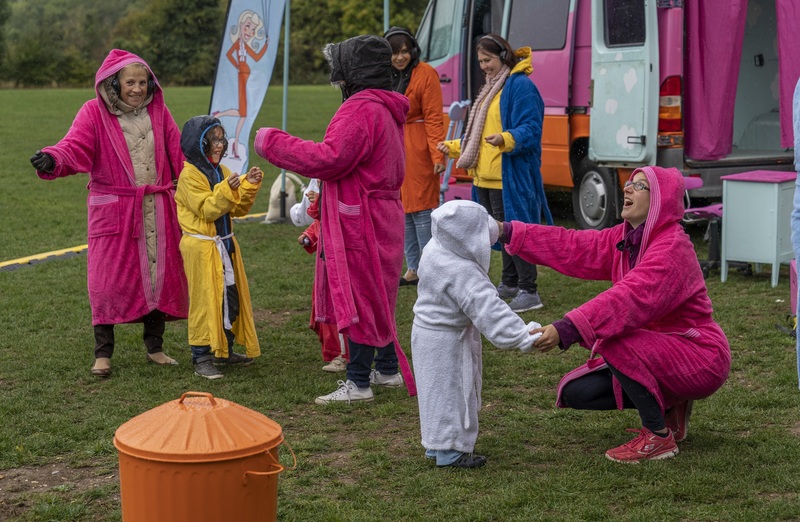 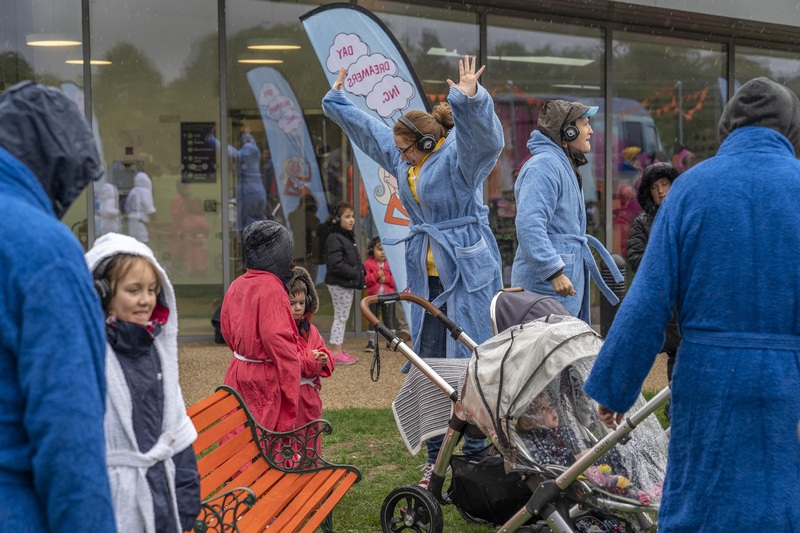 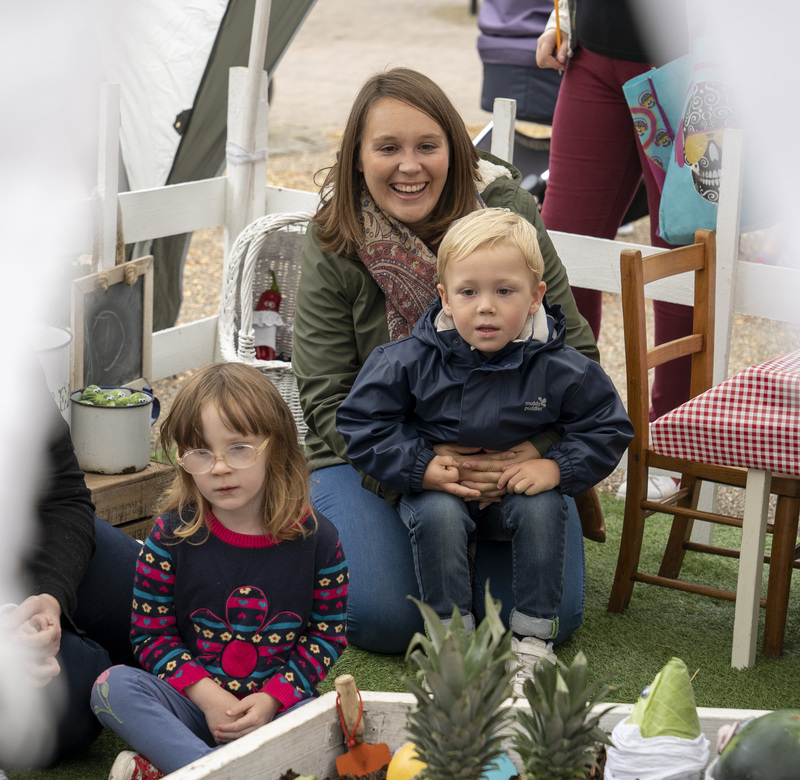 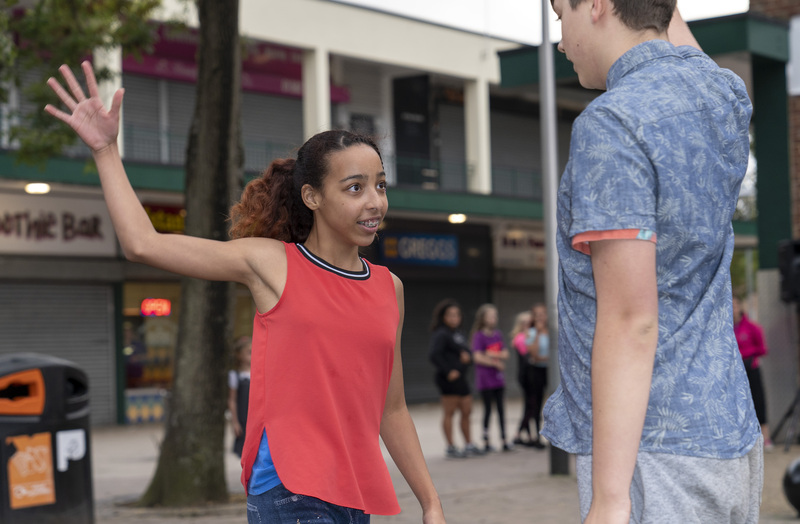 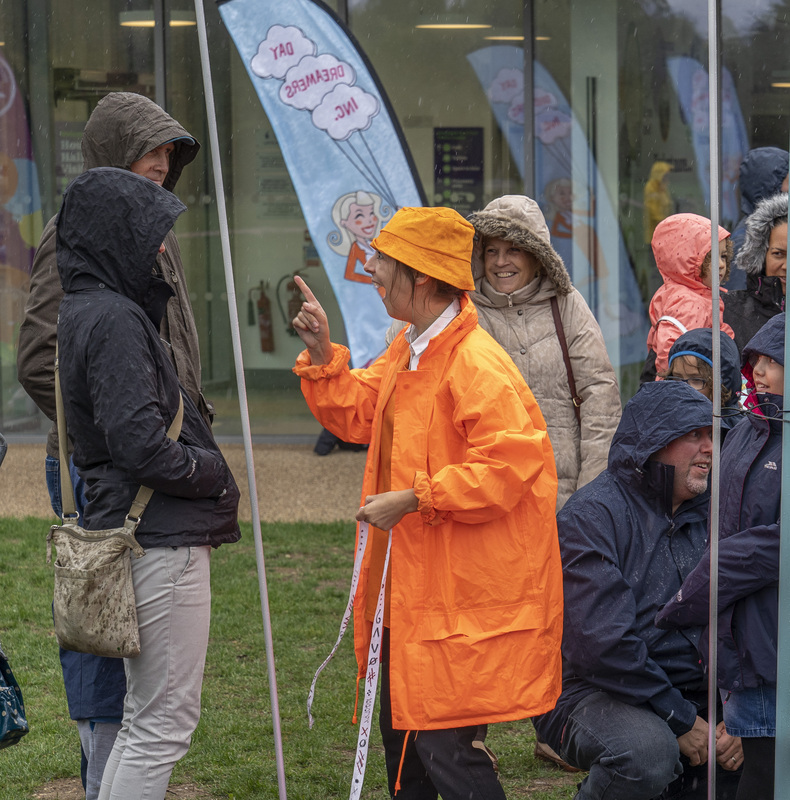 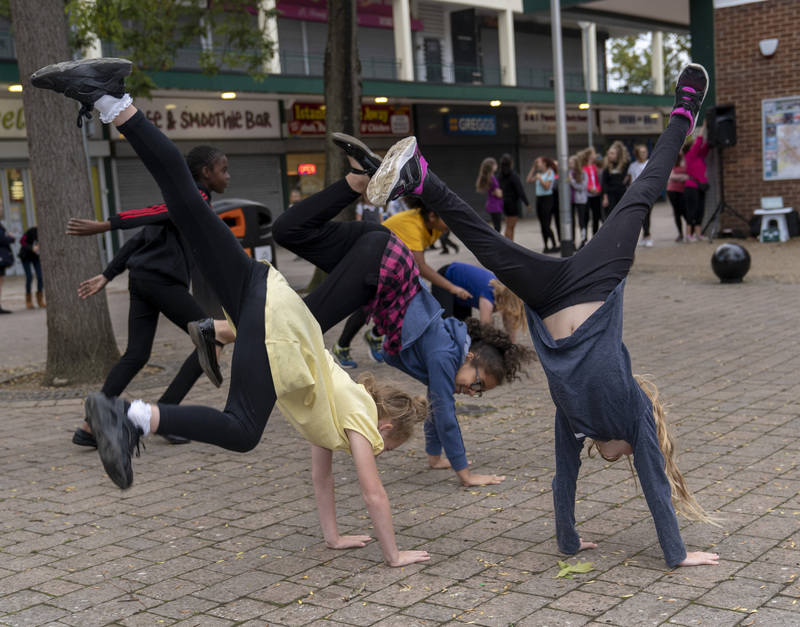 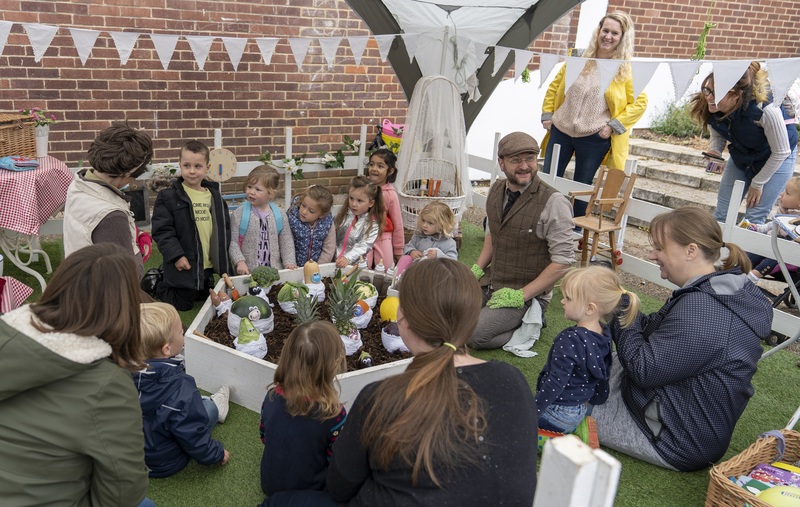 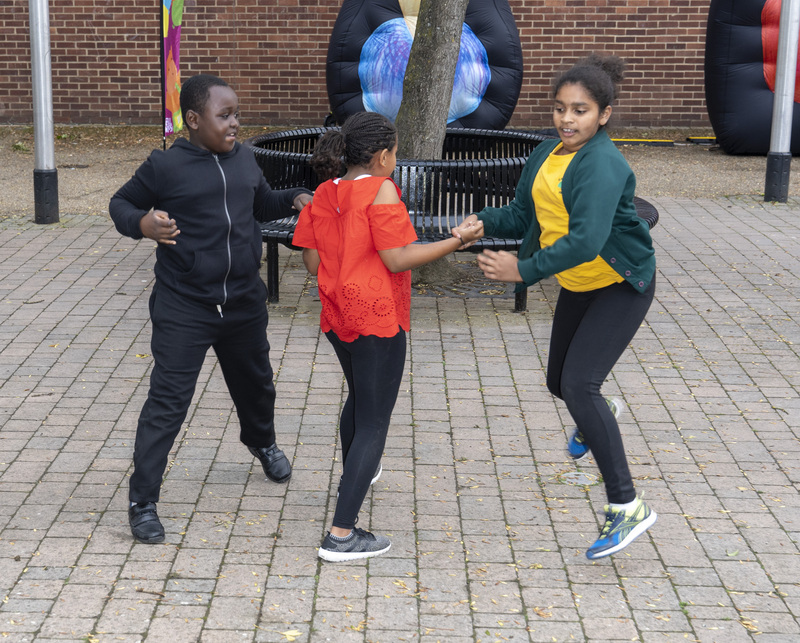 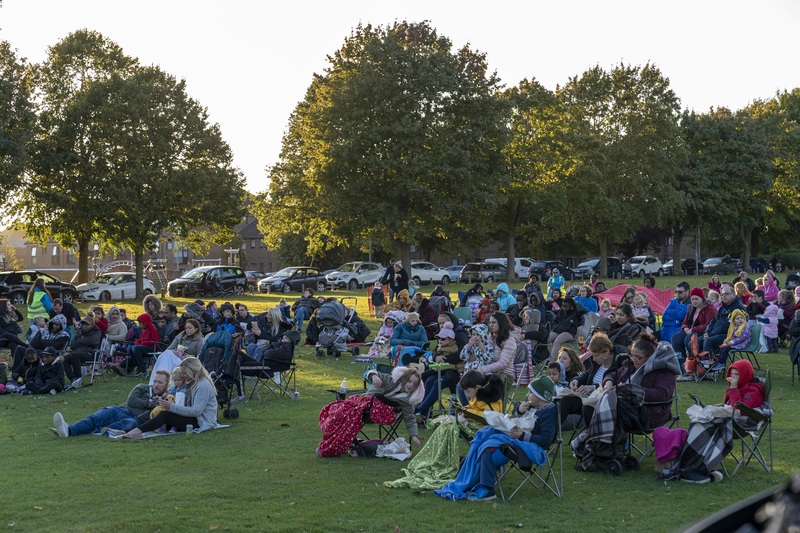 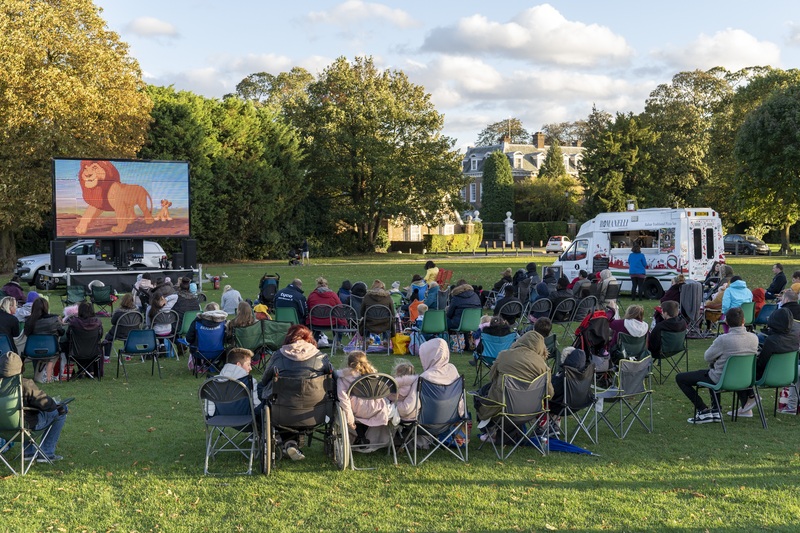 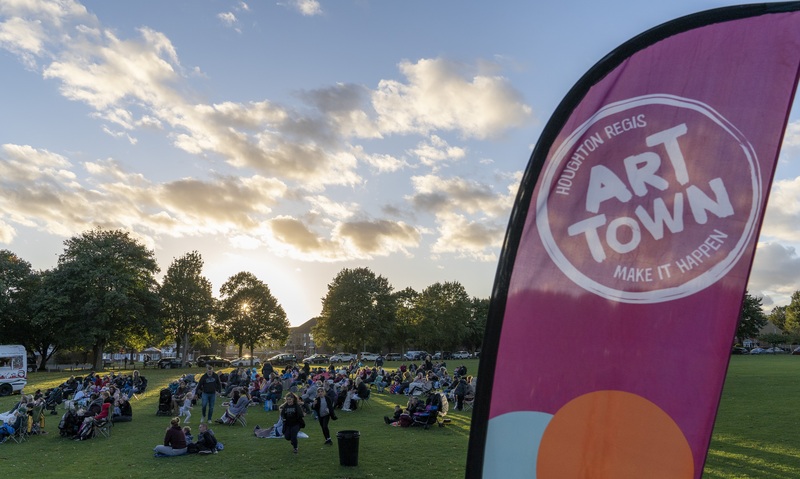 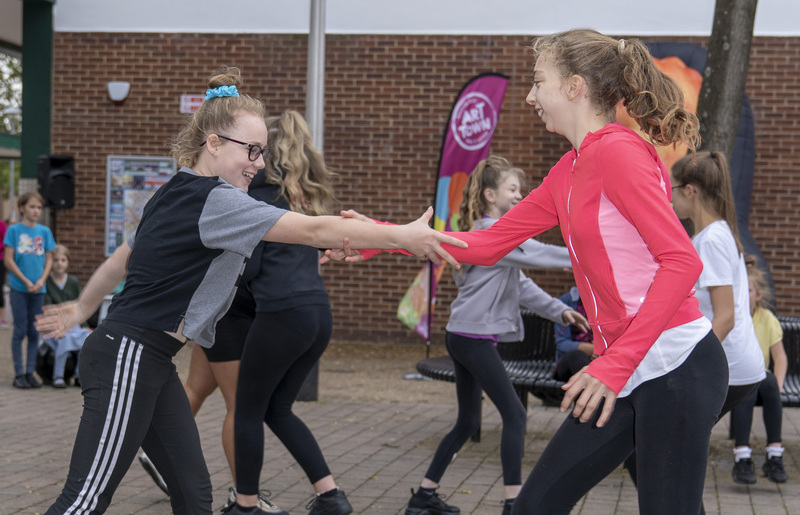 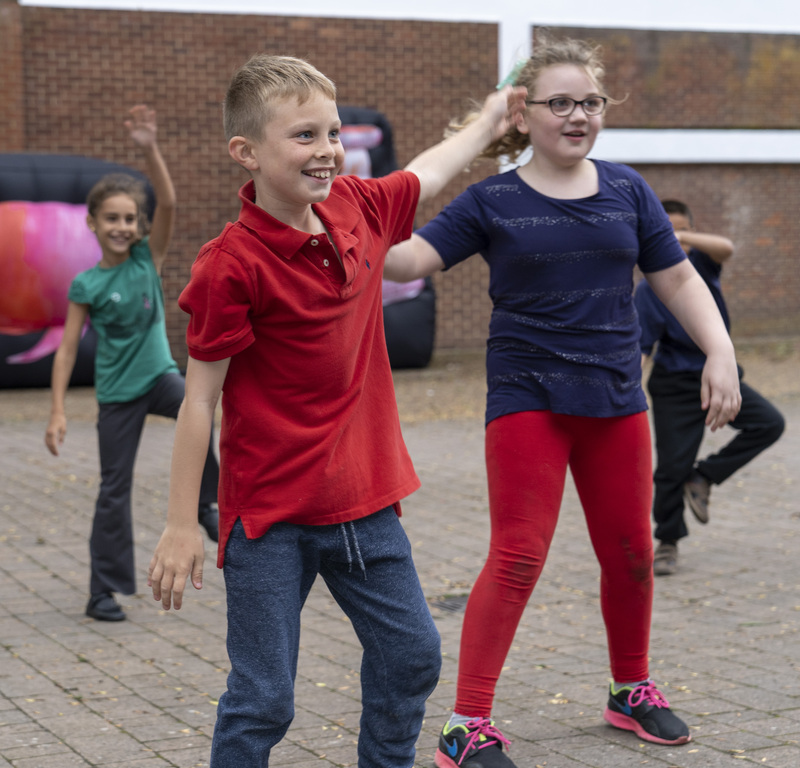 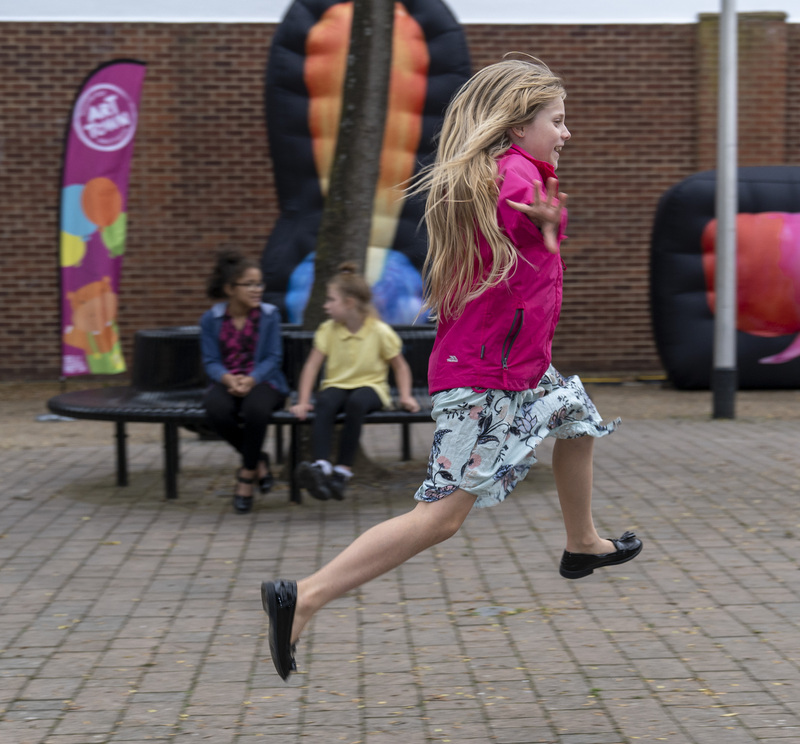 Launched in 2017, Houghton Regis Hullabaloo is a free outdoor festival which celebrates theatre, cinema and dance in Houghton Regis. 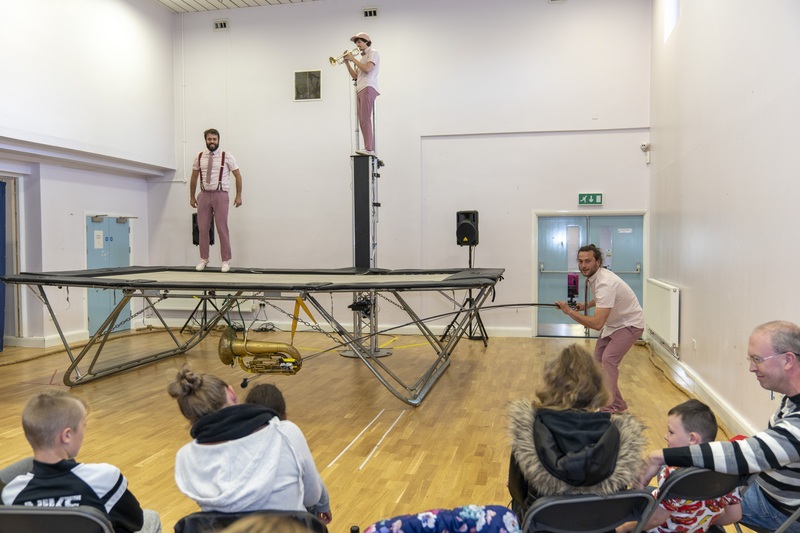 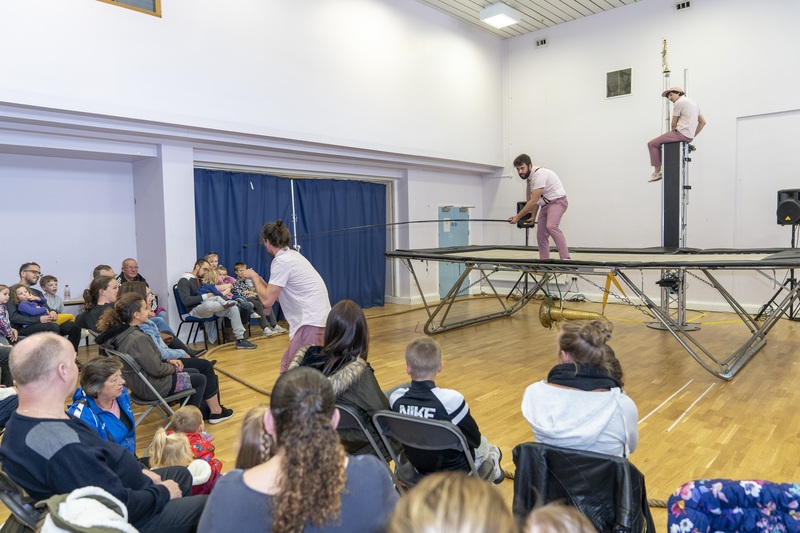 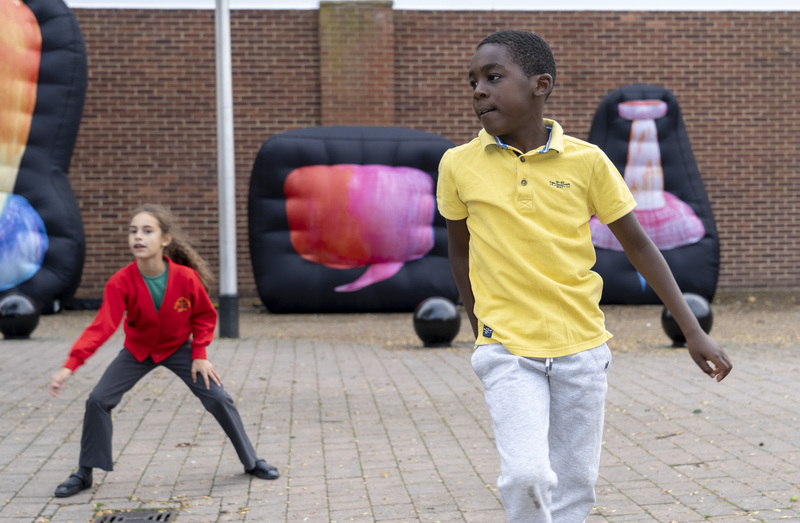 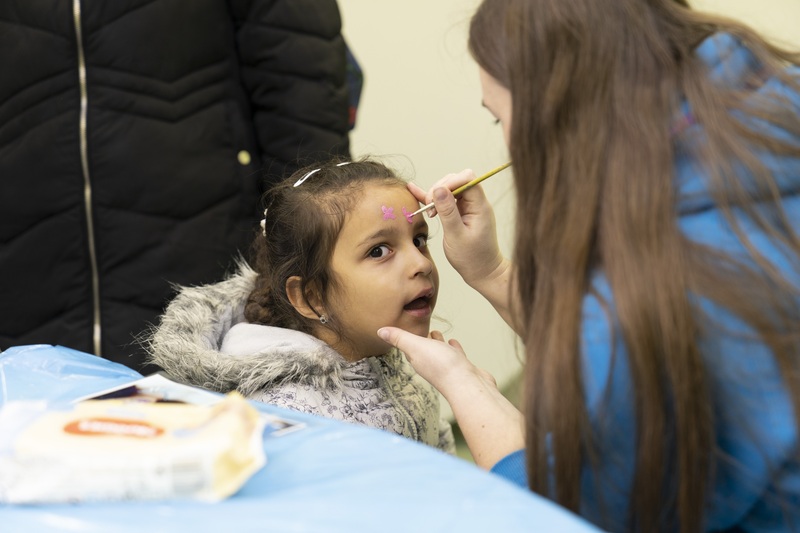 Hullabaloo is created by, for and with the local community in partnership with Houghton Regis Art Town and Full House Theatre. 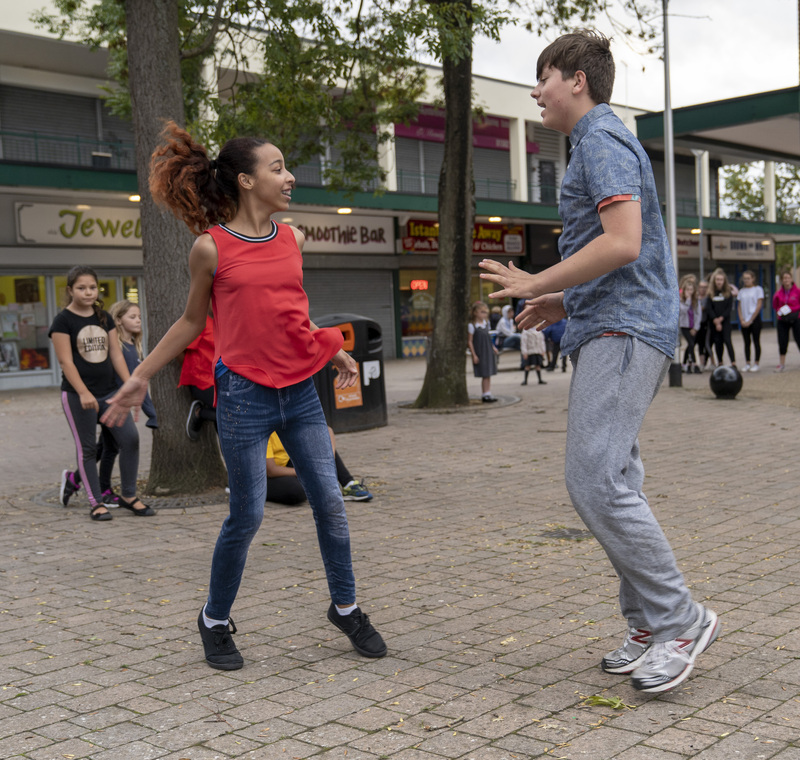 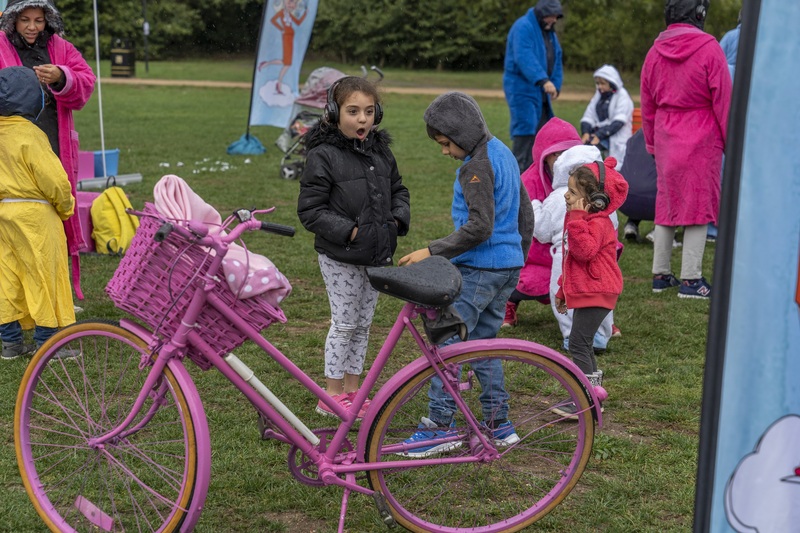 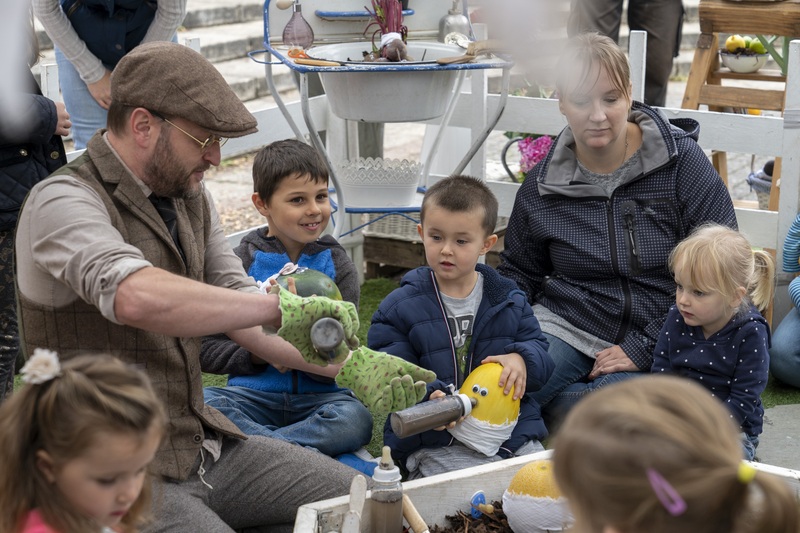 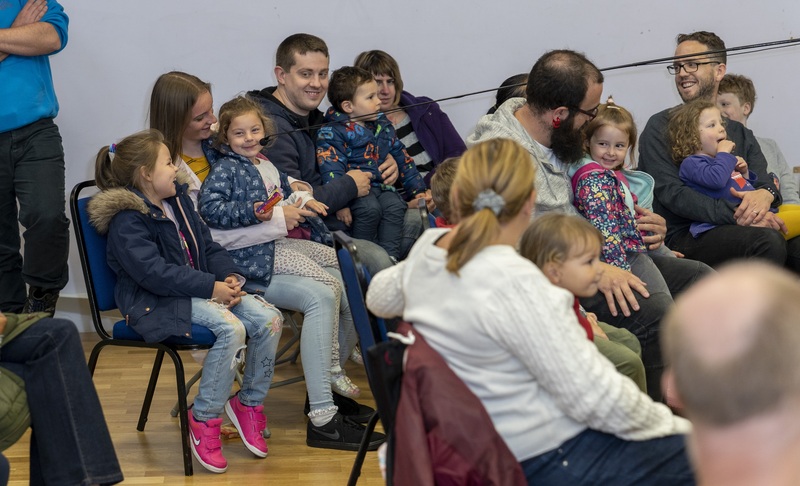 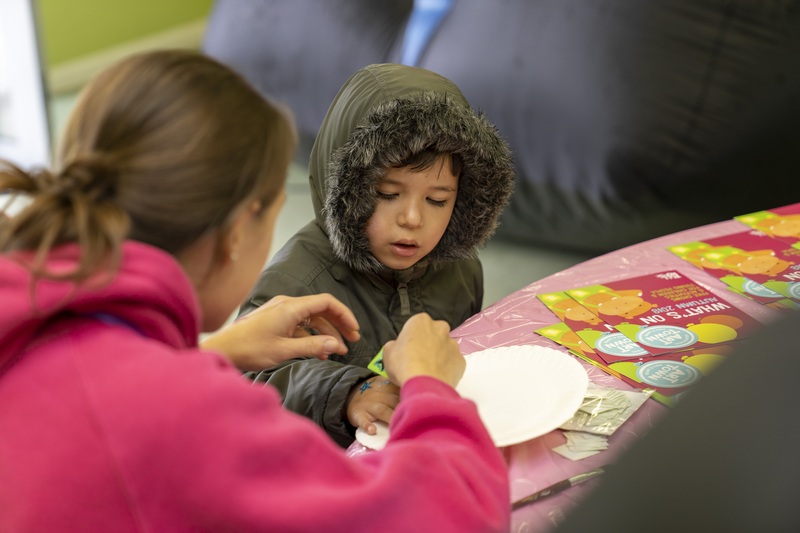 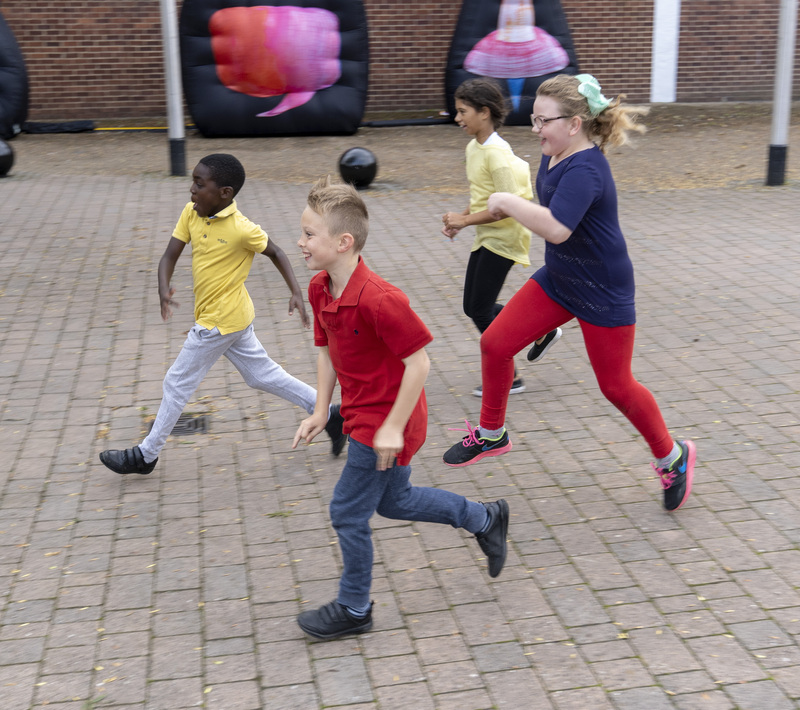 Houghton Regis Hullabaloo 2019 will be from 20th – 22nd September.